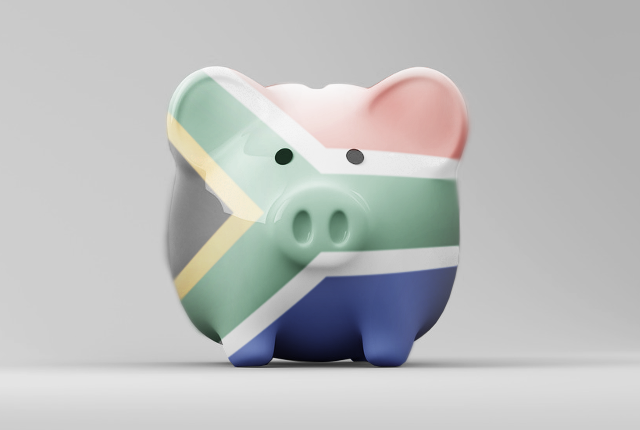 The National Treasury has warned of the possible harmful effects of introducing a state-owned bank into South Africa’s current financial system. In a presentation to the Standing Committee of Finance on Tuesday (5 February), Treasury warned that a number of recent banking failures – including the failures of African Bank and VBS Mutual Bank – showed that a banking licence should not be handed out lightly. It also warned of previous issues with state-owned banks, highlighting that the South African Post Office used depositors’ funds to finance postal operational losses in the late 1990s. “International experience and South Africa’s own experience suggests that state ownership of banks has (the) potential to undermine prompt corrective action by prudential regulators,” it said. Treasury added that the traditional rationale for introducing a state bank relates to addressing market failures, i.e. the state supplying services that privately-owned banks may be unable or unwilling to supply. However, in a market where failures do not exist, introducing state banks is harder to justify, it said. “The ownership of banks by the state represents a huge contingent liability on the shareholder (in this case ultimately the fiscus). Currently, the contingent liability is circa R7 billion,” it said. “Financial inclusion is often cited as the key reason for the establishment of state-owned retail banks. The presentation was commentary around the Financial Matters Amendment Bill, which has now been published for public comment. The bill plans to amend a number of current pieces of legislation – including the Insolvency Act, the Military Pensions Act, and the Auditing Profession Act. However, one of the biggest changes an amendment to the Banks Act (1990) to allow for certain state-owned companies to be considered as public companies for purposes of the application of the Banks Act. According to legal experts, this would mean that – for the first time – a state-owned entity (such as the Post Office) would be able to participate fully in the retail and commercial banking sector in competition with the private sector in South Africa. Currently, the Banks Act only allows public companies to register as a bank or bank controlling company. Chairman of the Standing Committee on Finance, Yunus Carrim, has now called for public comments on the bill, with public hearings on the bill will be conducted in Parliament on Tuesday, 12 February 2019.